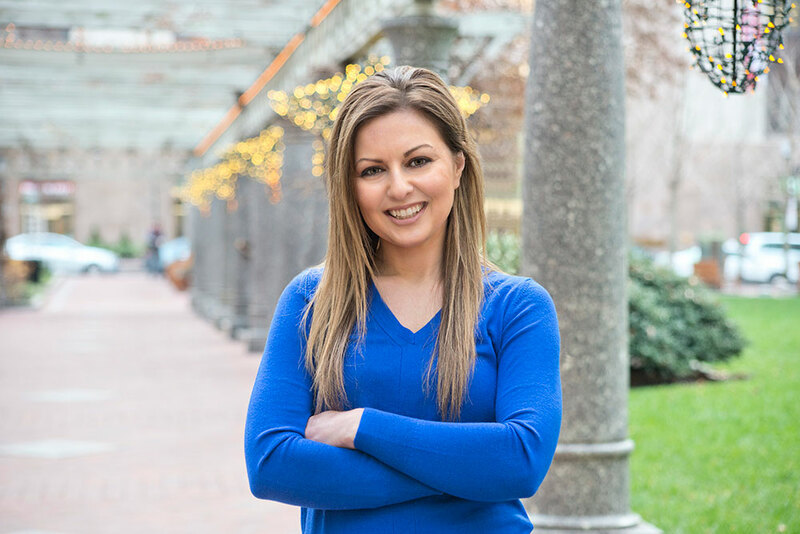 Cassandra Semenza runs the daily functions of Tiger’s Boston office, including oversight of the administrative support team, human resources, event planning, marketing communications, and database maintenance. Before coming to Tiger in 2010, she was an Account Coordinator at Conventures, Inc. – one of Boston’s leading special events agencies focused on integrated event management, public relations and marketing. Prior to Conventures, she was the Office Manager of Blue Chip Custom Homes, a privately-held general contracting company. She received her BSBA in Marketing from Suffolk University in Boston, Mass.